I was twelve when my dad, a church pastor, was arrested for trying to murder my mom, and then my mom tried to gas herself and the five of us kids to death. When I was fourteen, I had a post-traumatic breakdown and my parents put me in a mental institution. 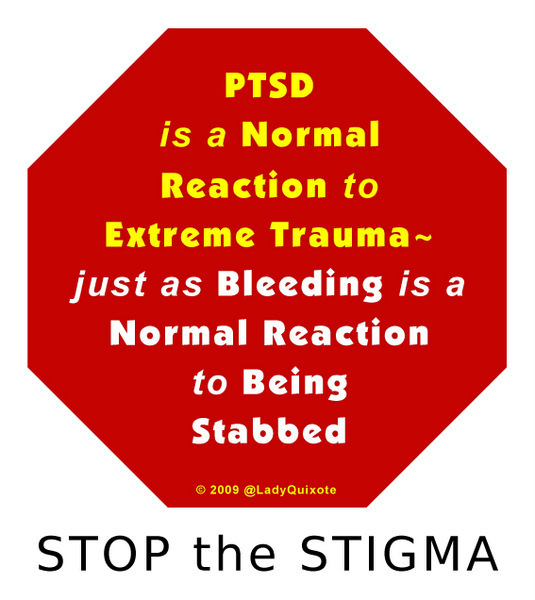 Before PTSD became an official diagnostic label in 1980, the standard treatment for mental illness was to lock up all the oddballs and throw away the key. Shunned by society and abandoned by our families, we were accorded fewer legal rights than convicted criminals. After the longest two years of my life, I was released from the asylum when a new psychiatrist decided that I was not mentally ill. Ten weeks later I married my first husband. I was sixteen. I had three children, worked for an international TV ministry for several years, went to nursing school and was elected class president, then wrote a novel. Through it all, I tried to forget my crazy past… until the crisis of a midlife divorce, precipitated by my appearance on The Oprah Winfrey Show, sent me searching for answers. Linda Lee is my pen name. 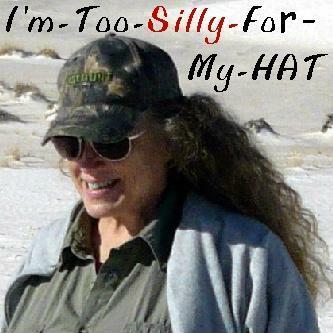 I am also known as @LadyQuixote on Twitter, although I no longer own the Lady Quixote (dot) com blog. I am a member of Mensa (the high IQ society), a former nurse, a wife, mom, and a grandma, diagnosed with Complex PTSD caused by extreme trauma and narcissistic abuse. Agnostic for years, I returned to my Christian faith shortly before my fiftieth birthday, because the preponderance of the evidence in my life compels me to believe. I remember how much I hated it when people tried to force their beliefs on me when I was agnostic, so I try not to do that to other people. I write about my agnostic-to-Christian experience only where it is integral to my story. In 2004 I married my best friend, a U.S. Marine combat veteran who also has PTSD. My husband, a chaplain, rode with the Patriot Guard prior to his motorcycle accident in 2014. When I felt brave (or foolish), I rode with him. Our last run was with Bikers Against Bullies in September 2013. Blog author Linda Lee* with the big mouth on the right. My daughter — a therapist — is on the left. *Linda Lee is my pen name. With the exception of public persons, all names in this blog have been changed for privacy.